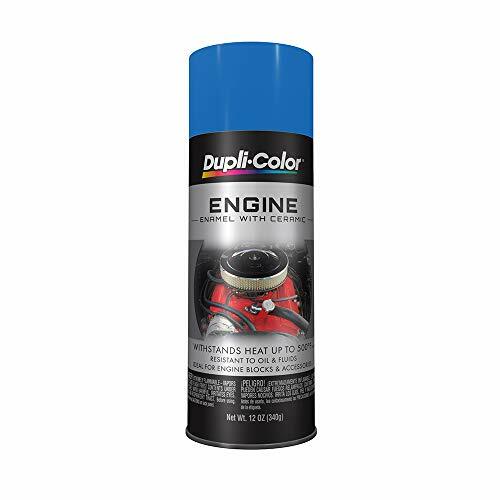 Dupli-Color DE1608 Ceramic General Motors Blue Engine Paint - 12 oz. 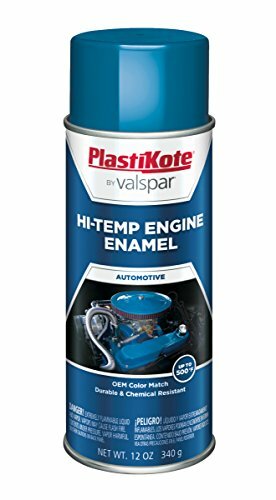 VHT ESP135007 Engine Enamel GM Blue Can - 11 oz. 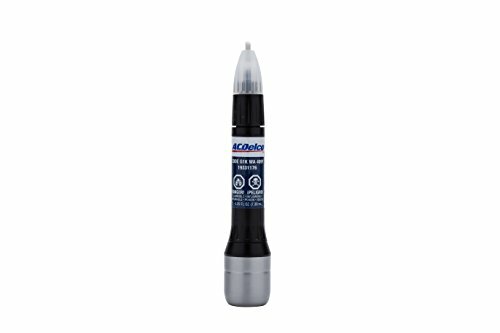 PlastiKote 221 GM Corporate Blue Engine Enamel, 12 oz.